In the Pac-12 tournament, Zhu and Oh will be the players to watch for the Bears. Both players have been exceptional in their performances this season. The Bears will head to the Del Paso Country Club in Sacramento as they enter the inaugural Gunrock Classic, hosted by UC Davis, as the top-ranked team. Eight of the nine teams that finished ahead of Cal women’s golf are ranked in the nation’s top 45 — with this tough competition, the Bears found themselves in the middle of the pack for this event. The team’s outstanding play in the Pac-12 Preview, including a record-setting performance from Oh, gives fans a lot to get excited about when the regular season kicks off in a few short months. 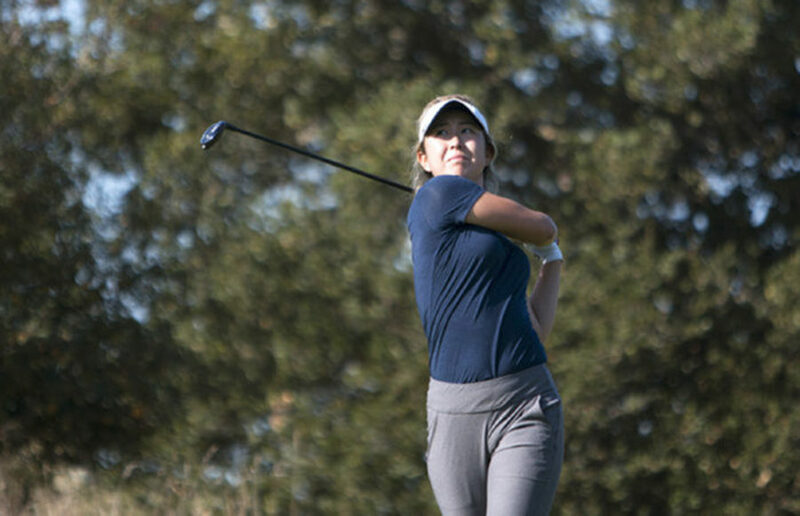 On Monday, the first day of the event, senior Cindy Oh tied a Cal record by shooting 6 under par on the day. This left her in first place in the individual rankings after one day of action and placed her name in the Cal record books. The tough competition is apparent this November as Cal, currently ranked 49th, is the third-lowest ranked team in the tournament, only ahead of Washington State and Hawaii.